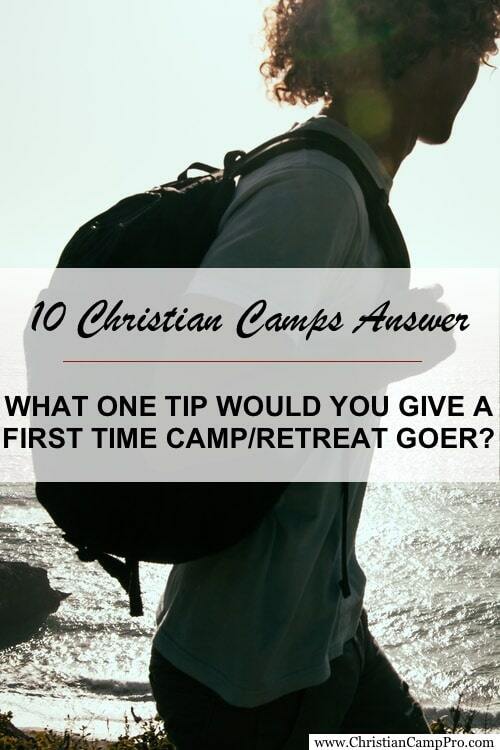 10 Christian Camps Answer: What one tip would you give a first time camp or retreat goer? Attending your first youth camp or adult retreat can be overwhelming. What will I do? Who will I talk with? Will my friends be going? What if I don't like it? These are all questions that come up to a first time camp/retreat goer, and it's hard to get past them for most people. These … [Read more...] about 10 Christian Camps Answer: What one tip would you give a first time camp or retreat goer? 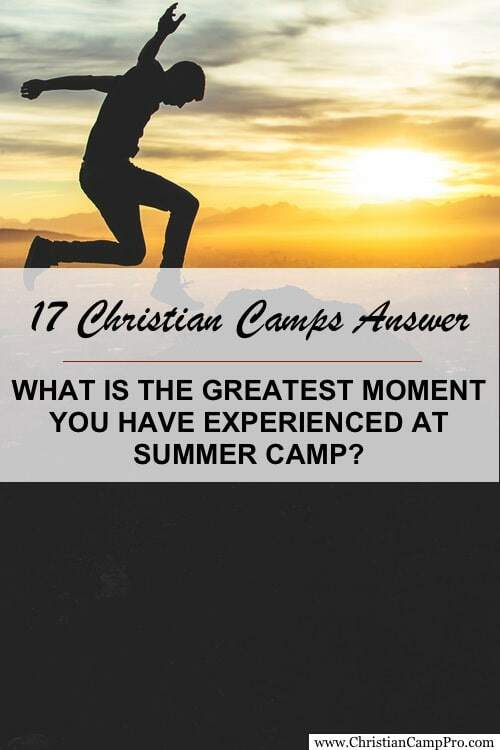 17 Christian Camps Answer: What is the greatest moment you have experienced at summer camp? Today we're excited to announce a new section of Christian Camp Pro called "Community Questions". Each month we will ask campers and/or Christian campgrounds to answer a simple question. Then, we'll share their replies here on the website.This month's question … [Read more...] about 17 Christian Camps Answer: What is the greatest moment you have experienced at summer camp?